Mobile bidding is here, it’s here! 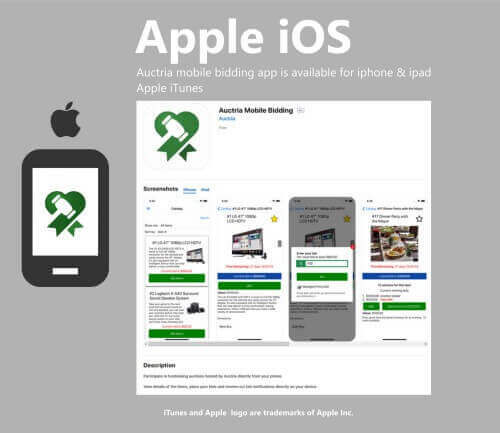 The mobile app for Auctria is here for all your mobile bidding needs. 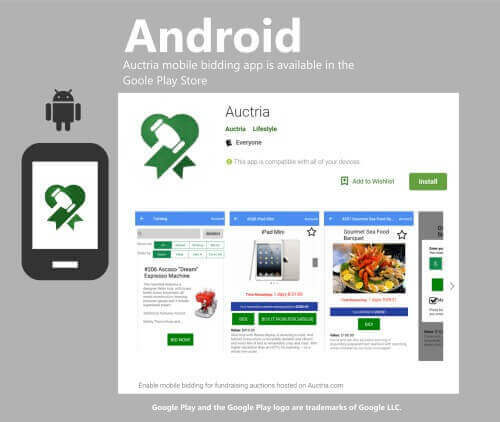 Auctria has a mobile app for both iOS and Android devices that bidders can use to participate in an online auction. The mobile app is intended for bidding on both long running online auctions and in-person events. Bidders will receive notifications on their device when they are out bid or win an item. 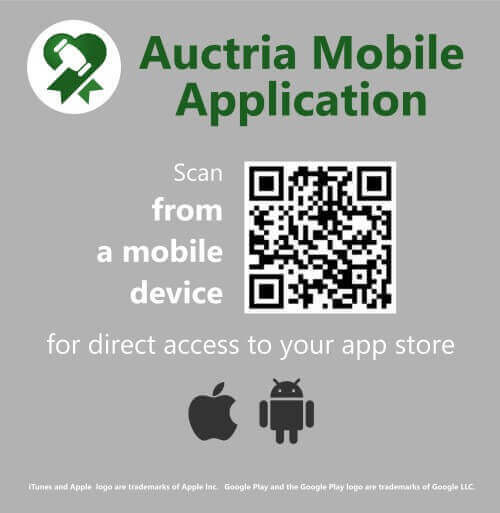 When clicking from your mobile device this AUCTRIA MOBILE LINK will open the appropriate mobile app store. 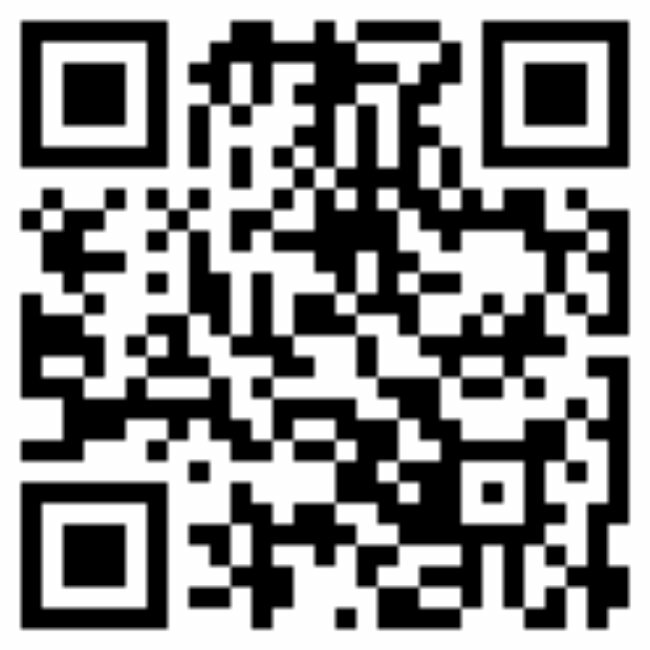 Share with universal link. This will automatically take the user to the appropriate app store or catalog. Here are some additional downloadable resources for sharing on flyers, auction catalog, social media or emails.